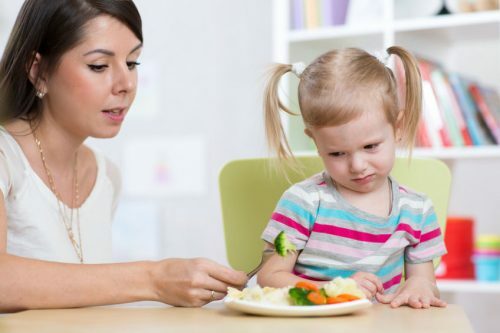 Don’t you sometimes want to cry out of disappointment and frustration when your child turns their head away from the meal you prepared for hours, saying they don’t want it? I mean, they didn’t even pick up the fork to taste at least a morsel of the food. After glancing at it once, how can children already know it’s not suitable for their palate? But as preposterous as it seems, you and I are both aware that being upset won’t enable them to eat. 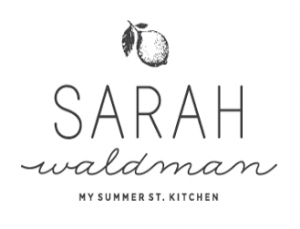 To prevent more heartbreaks at the dinner table, therefore, I searched for the tastiest dishes for my picky eaters. Allow me to list down some that your kids may also love. Set the oven heatto 375°F. Boil the macaroni in thewater on top of the stove, and then let it rest once cooked. To create the sauce, combine butter and flour first on medium-low heat until it’s slightly brown. Add the milk afterward while continuously stirring. When it bubbles up, lower the flame. Take it away from the heat once the mixture is thick. Since your sauce is still hot, quickly drop the Parmesan and Cheddar cheese in it, followed by pepper, salt, and cooked macaroni. Then, use a separate bowl to bind Parmesan, bread crumbs, and butter together for the topping. Take out your muffin pan now, coat each indentation with butter, and sprinkle flour to ensure that the mac n’ cheese won’t stick. After assembling the mixture in the pan and drizzling it with topping, place the latter in the heated oven for 20 minutes, and only pop them off when the muffins cool down entirely. Allow the oven to preheat up to 475°F before anything else. 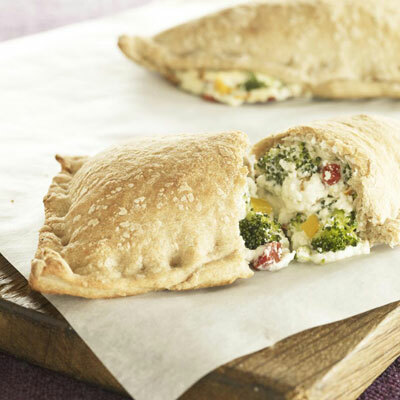 Combine roasted bell pepper, broccoli, Parmesan and ricotta cheeses, a dash of ground pepper, and parsley. Roll the pizza dough on a flour-dusted surface until you have a circle measuring 16 inches in diameter. Slice it into four, and then scoop up the mixture onto the center of each dough cut. Add mozzarella cheese on top. Fold it in half now and seal the edges well by pinching the sides together. Bake the pizza pockets until you notice they’re golden brown. Cook the zucchini/squash initially. Mix a pinch of salt and olive oil with the vegetable slices, and then broil them in a large pan on the highest rack of the oven. Remove them once both sides are golden brown. Reset your oven to 425°F now for the lasagna. Wash the other vegetables and drain some of the cold water. Put a cooking pan over medium heat, and warm up the olive oil. Once the skillet is hot, add the ingredients in this order: onion, thyme, garlic, Swiss chard, and a dash of salt. It may take three to seven minutes to soften all of them when combined. 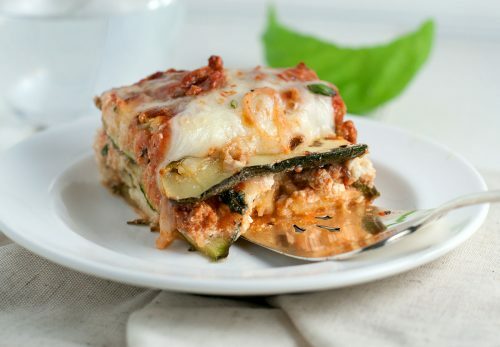 When the cooked productsarecold, it’s now time to layer them with lasagna noodles in an eight-by-eight dish. At the base, organize the tomatoes. Above them, line up the no-boil pasta. Include more layers of chard combination, carrots, squash/zucchini, and ricotta cheese, respectively. Do it one more time before sprinkling the provolone at the very top. Bake the lasagna in half an hour with a foil covering the dish. Finally, remove the aluminum and continue baking for 20 more minutes.